The First Baptist Church of Rutherfordton was organized in 1851 with 21 members. Over 150 years later, the number of members has grown to more than 600. The church has expanded its facilities, hosting many social ministry groups and activities. 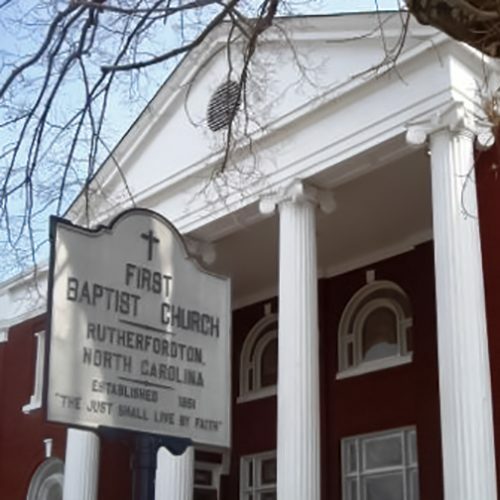 The First Baptist Church of Rutherfordton, North Carolina has a rich history and a large following. Over the past few decades, church activities have expanded. They now include youth, adult, and drama ministries, Sunday schools, training sessions, and ministry work. With all the hustle and bustle, a new addition of 8,140 square feet was constructed. This was to house a new office complex, conference room, new fellowship hall/family life center, commercial kitchen, and an elevator. The fellowship hall, which looked more like a multi-purpose room, did not accommodate this hustle and bustle. Hard, parallel surfaces created a reverberation time of around 4.5 seconds. This means it took 4.5 seconds for a sound’s echo to dissipate. When the room was crowded, speech intelligibility was poor and the noise unbearable. It was difficult to hold group meetings and activities and feel comfortable in the space. 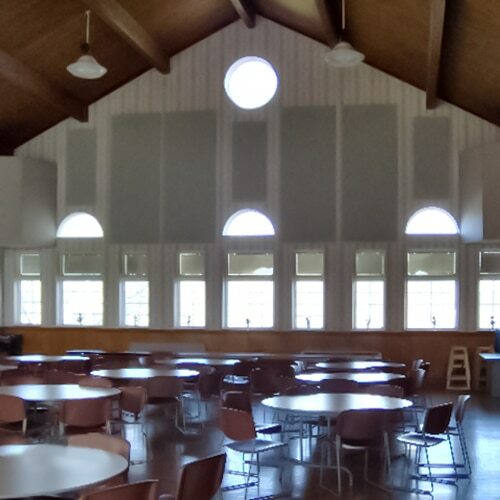 “The room is our Fellowship Hall which we use for special events for the church and community,” said Wayne Harris, an active church member, “we have an evening meal each Wednesday with Bible study afterwards. In the past 15 years since the building was built, services or functions held there have been very unsatisfactory because of the echo that made speech hard to understand. 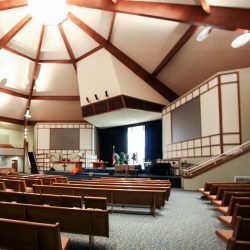 Shortly after the building was built the church hired a professional audio engineering firm to redo the sound system to try and improve the audio quality of the building. This helped but still was not acceptable. Sometime later another firm was hired to look at the acoustics. They added the corner boxes which did help but did not resolve the issues. 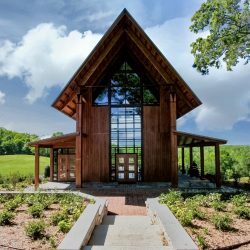 In the last year we have a new interim pastor who said we have to resolve the sound issues. With me being on the Audio/Video committee and head of the Properties committee and being an Engineer I was tasked with finding a solution. I did a lot of research on the internet and found the Acoustical Solutions website. The site has a lot of information. 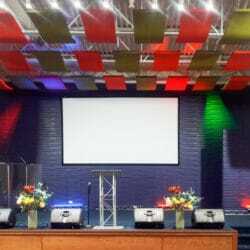 I concluded that I could resolve our sound issues using panels from Acoustical Solutions”. 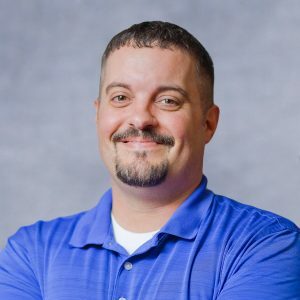 Harris got in contact with Technical Sales Representative Mark Brock, hoping for a noise control resolution that would be effective, look good, and stay on budget. 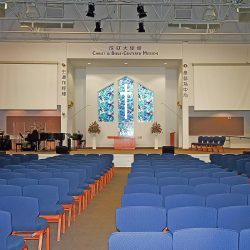 Brock recommended AlphaSorb® Acoustic Panels, the most popular sound absorbing products for worship facilities, and named a Hot Product by Religious Product News. 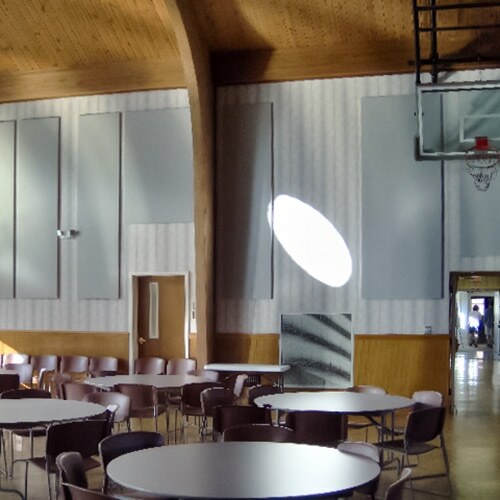 AlphaSorb® Acoustic Panels have a Noise Reduction Coefficient Rating of up to 1.15, meaning they absorb virtually all of the sound that reaches them, greatly reducing the chance of echo. What makes this product so popular is not only its acoustical performance, but the variety of sizes and colors. The panels come in any size up to 4’ by 10’, 1” or 2” thick, and in a number of different shapes. 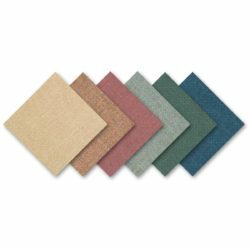 The color options are almost endless, as Acoustical Solutions carries many varieties of acoustically transparent fabric, including the standard Guilford of Maine FR701, Anchorage, Bailey, and Lido lines. 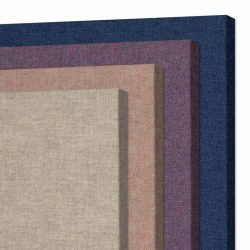 It is easy to create an AlphaSorb® Acoustic Panel to complement the look of any space. 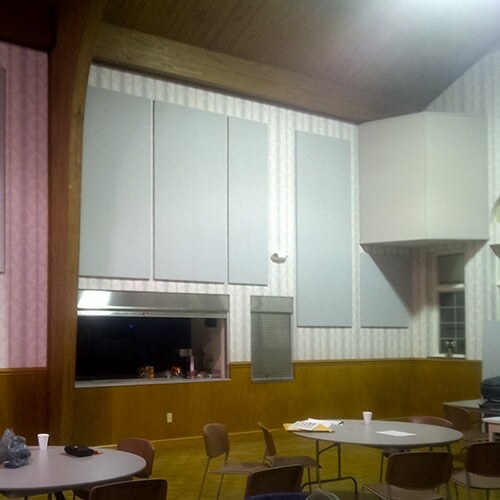 The First Baptist Church of Rutherfordton decided on the color Silver Papier, from the Guilford of Maine FR701 line of fabric, and it was calculated that 39 panels of various sizes would be an effective acoustical treatment for the size and shape of the fellowship hall. 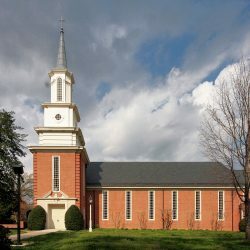 After the panel install, The First Baptist Church of Rutherfordton’s reverberation time dropped to 1.5 seconds. 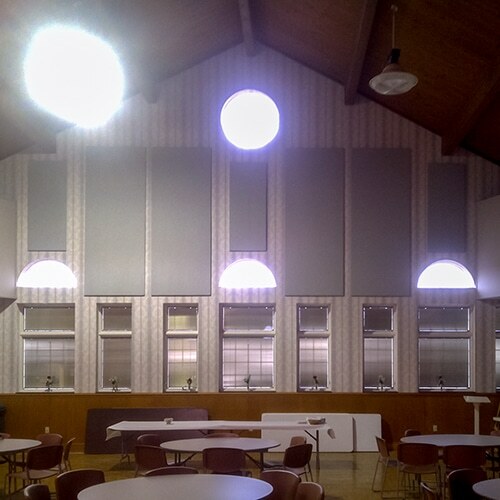 “We ordered the panels and installed them on Feb. 16th and 17th. We started a new Bible study on the 19th. Everyone has been amazed at how good the acoustics are now. I have had many people who have hearing difficulties say that they have never been able to hear in the Fellowship Hall but they can now understand all that is said. All the comments have been positive. Mark was good to work with. He provided support and information I needed”.